comfortable through extended periods of wear. 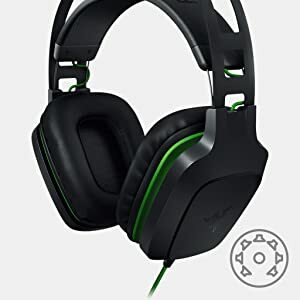 accurate, and immersive surround sound experience. 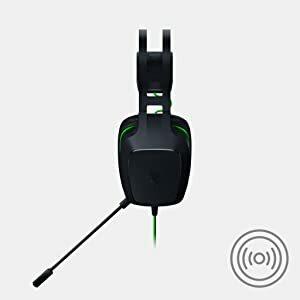 The Razer Electra V2 is an extremely versatile headset with audio controls directly accessible on the headset and a removable boom microphone that delivers that much-needed. 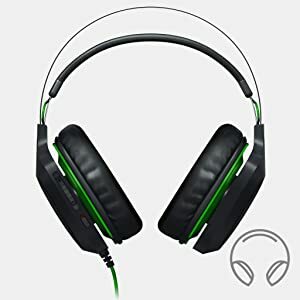 microphone as you immerse yourself in your favorite tracks. 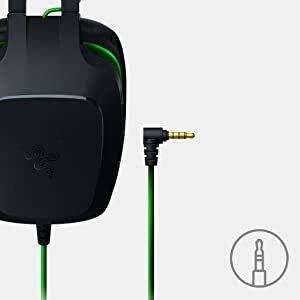 The Razer Electra V2 comes with a unified 3.5 mm audio and mic connector. 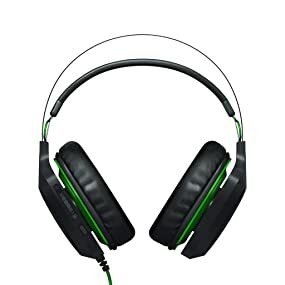 This means you can enjoy outstanding sound and mic. 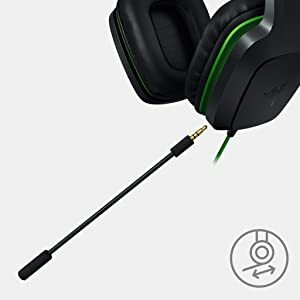 whether you’re on the PC, Mac, Xbox, PS4 or any mobile device with a 3.5 mm combined audio jack. 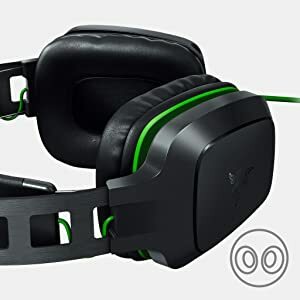 Featuring plush leatherette ear cushions that pivot to provide the perfect fit on your ears, the Razer Electra V2 ensures that you hear only the good stuff by providing.